I think we are gonna need a bigger boat! This entry was posted in Mike Vallely, Tom Groholski and tagged Mike V, Tom Groholski on September 21, 2010 by jasonoliva. skating is heating up. We’ve been hitting up some parks and will be going downhill tomorrow! It’s such a stoker— There has also been some improvements made to an existing park which was a drag, and now flows 100x better– it flows almost like Reading did. I’m being real generous comparing anything to one of my all time favorite spots! It really is fun though. I also received word on the Cherry Hill TG deck– It is available at Socal Skateshop or Big Block Distribution. It is a dream come true for me as it completes the circle by returning to my roots,while paying tribute to a park that I owe so much to. Again, have a GREAT show, and please post some photos! too cool…you get what you give, someone emailed me that recently. 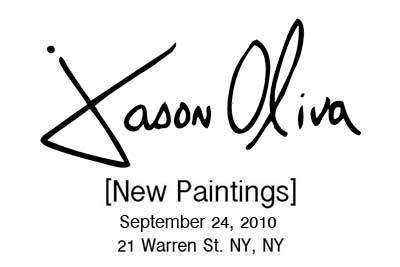 This entry was posted in Jason oliva, Tom Groholski on September 17, 2010 by jasonoliva. 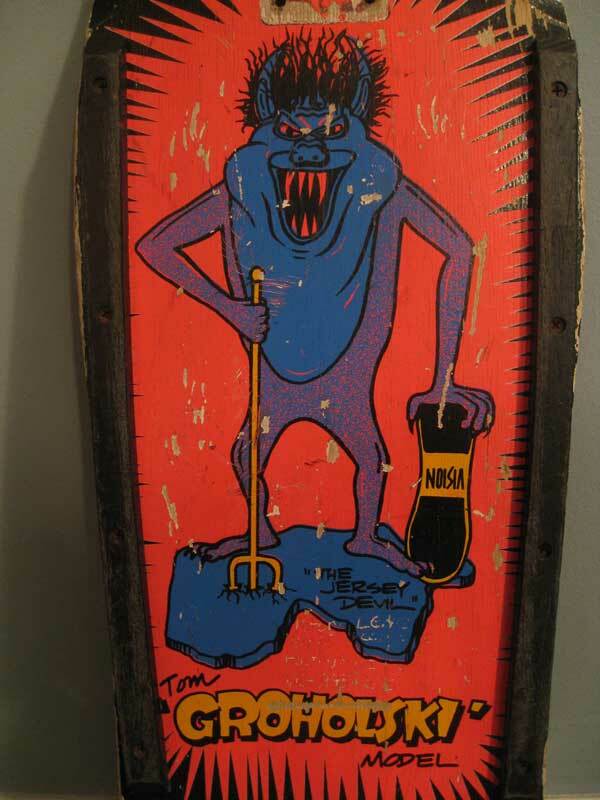 When I saw this board on the internet years ago I flipped out because it was a Groholski and I always rode his boards ….because it was Black n Red and the Tony Squindo graphics were a modern steroid version of Tom’s first Vision board and because it actually had the state of NJ on it. Talk about getting things right! I became friendly with the Frankenstein of this Monster, Russel Phillips as a result. Russ has put out some killer boards over the last couple years via Wreckroom (the first commercial boards to have Team Steam printed right on em, with Dan Tag and Darren Menditto’s models) and now following up with DeathMarch and all new Tag and Menditto Steam boards. All great stuff so because of all that Tommy G PoolSide gets the latest entry into THOS Board hall of fame. If you have one of these feel free to email me and gloat….. Seriously though feel free to email me and gloat because you deserve it. This entry was posted in 6. Hall of Fame, Tom Groholski and tagged ART, backyard ramps, boards, diy, east coast, house of steam, independent, jason, Jason oliva, jasonoliva, landshark wheels, New Jersey, New York City, old school, old school skateboarders.thos shop, oliva, paintings, photography, pool Skating, ramp, ride, sk8, sk8t, skate, skate decks, skate history, skate photography, Skate ramps, skate stickers, skate trucks, skate wheels, skateboarding, skateboarding history, skateboarding photography, skateboarding podcast, skateboards, skatepark, skater, SKATERS, steam, Stickers, Street Skating, TEAM STEAM, The Barn, The House of Steam, the house of steam shop, the house of steam video podcast, thos, those, those shop, those video podcast, Tom Groholski, underground, underground skateboards, vert, vert ramps, Vert Skating on March 28, 2010 by jasonoliva. Another gem from Ken and Steve Deitz, who’s skate life and photography have become a cornerstone of The House of Steam, we cant thank them enough for the hind sight of documenting things and their willingness to share. Jeff Jones! Contest day at Tom’s, Varial layback air. This is a bit of a chained post …linked on to Chuck’s new deck post and PVO’s mention of JT Murphy. Looks like Chuck blew out a right knee cap…I also know that Tom, Jim Murphy and Steve Herring amongst others are watching from the other deck. 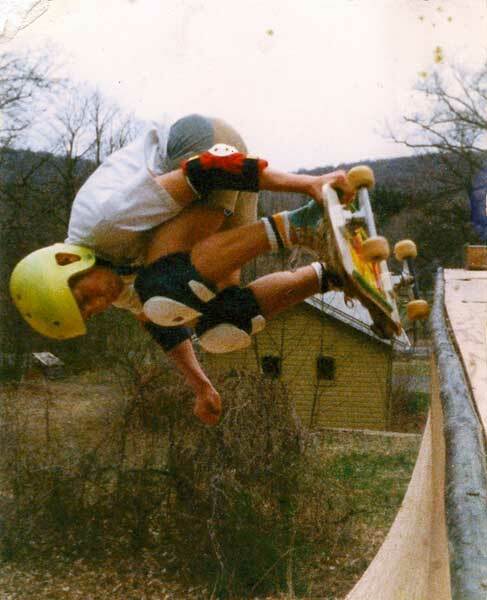 at YouTubeSkate (your boss wont mind) The ams in 1986 were really good, not the largest of gaps between them and the pros. 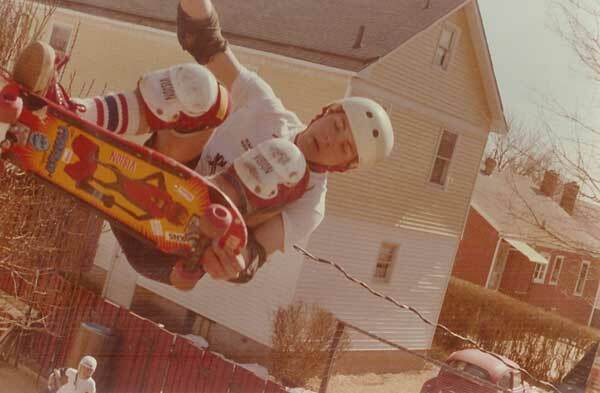 This entry was posted in jeff jones, JT Murphy, Tom Groholski and tagged ART, backyard ramps, boards, diy, east coast, house of steam, independent, jason, Jason oliva, jasonoliva, jeff jones, jt mrphy, Kona, landshark wheels, New Jersey, New York City, old school, old school skateboarders.thos shop, oliva, paintings, photography, pool Skating, ramp, ride, sk8, sk8t, skate, skate decks, skate history, skate photography, Skate ramps, skate stickers, skate trucks, skate wheels, skateboarding, skateboarding history, skateboarding photography, skateboarding podcast, skateboards, skatepark, skater, SKATERS, steam, Stickers, Street Skating, TEAM STEAM, The Barn, The House of Steam, the house of steam shop, the house of steam video podcast, thos, those, those shop, those video podcast, Tom Groholski, underground, underground skateboards, vert, vert ramps, Vert Skating on March 25, 2010 by jasonoliva. Those words of wisdom still hold up today in this crazy modern world.. 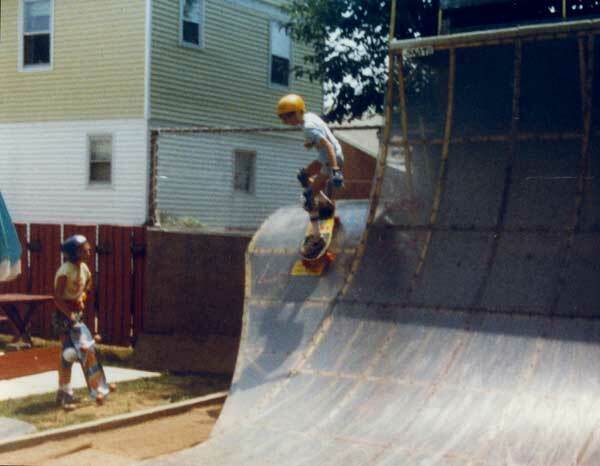 This entry was posted in 1987, Tom Groholski and tagged ART, backyard ramps, boards, diy, east coast, house of steam, independent, jason, Jason oliva, jasonoliva, landshark wheels, New Jersey, New York City, old school, old school skateboarders.thos shop, oliva, paintings, photography, pool Skating, ramp, ride, sk8, sk8t, skate, skate decks, skate history, skate photography, Skate ramps, skate stickers, skate trucks, skate wheels, skateboarding, skateboarding history, skateboarding photography, skateboarding podcast, skateboards, skatepark, skater, SKATERS, steam, Stickers, Street Skating, TEAM STEAM, The Barn, The House of Steam, the house of steam shop, the house of steam video podcast, thos, those, those shop, those video podcast, Tom Groholski, underground, underground skateboards, vert, vert ramps, Vert Skating on March 18, 2010 by jasonoliva.